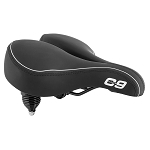 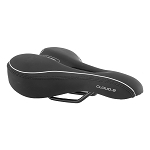 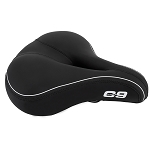 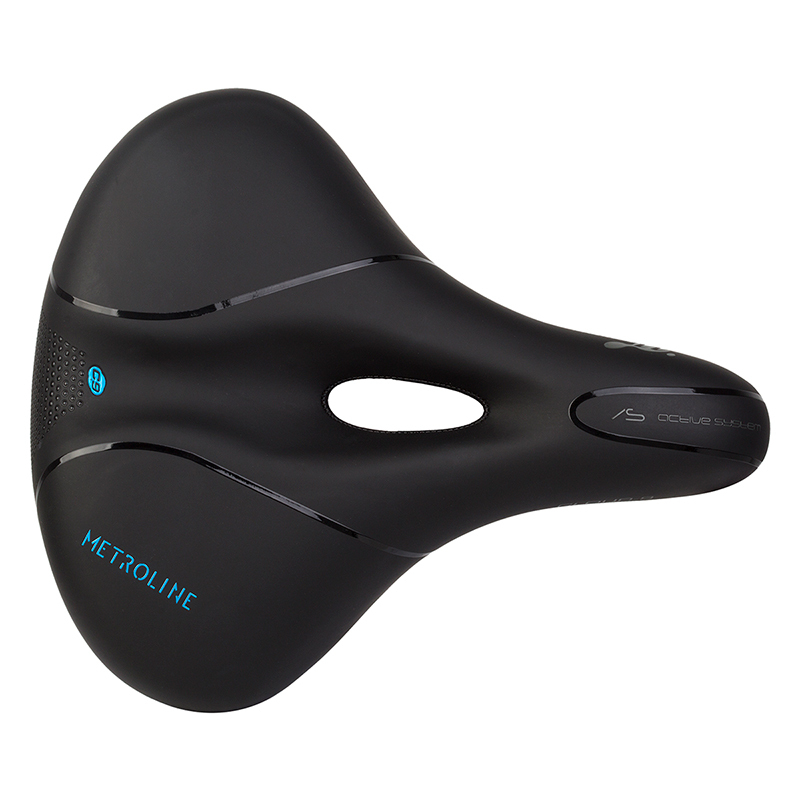 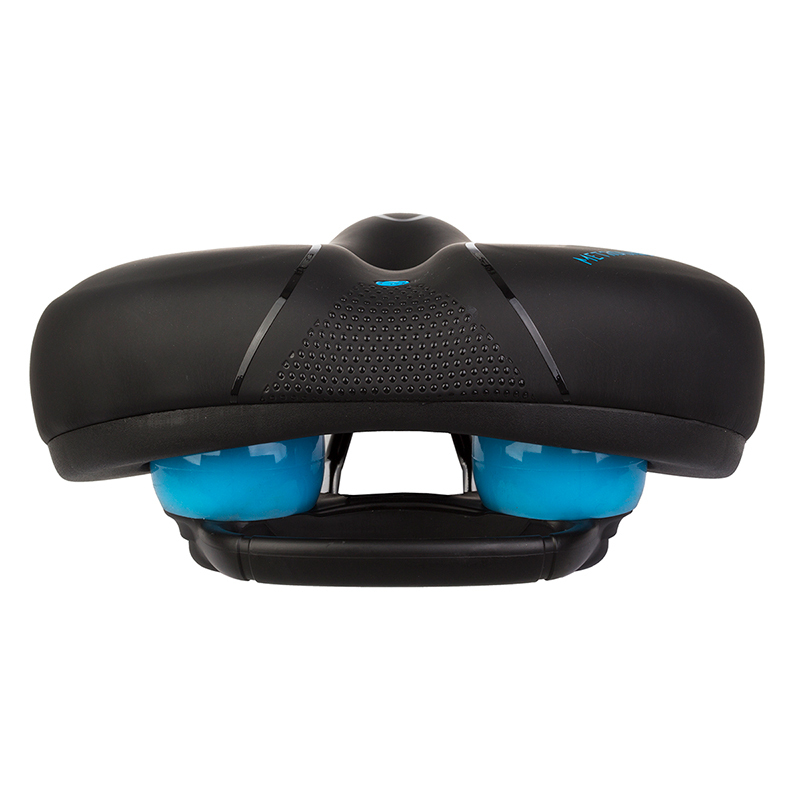 The Cloud 9 Metroline Airflow Bicycle Seat is a great choice for riders that use their bike as their daily commuter. 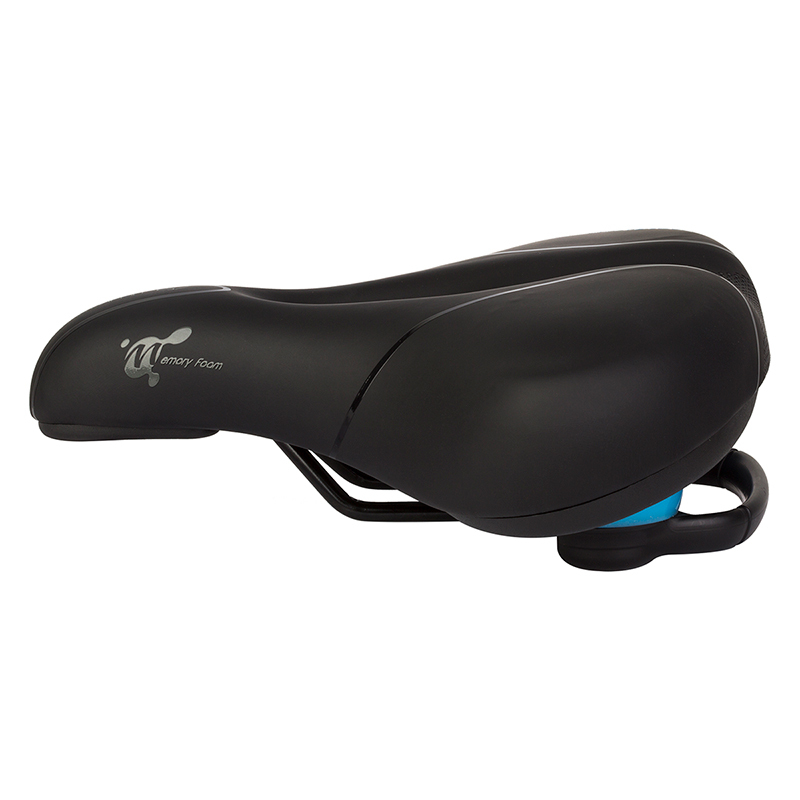 This soft cruiser type saddle features multi stage foam padding, elastomer suspension springs and an anatomic relief zone that will make you feel like you're riding on Cloud 9! 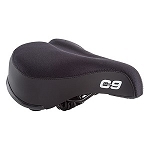 Your satisfaction is our top priority! 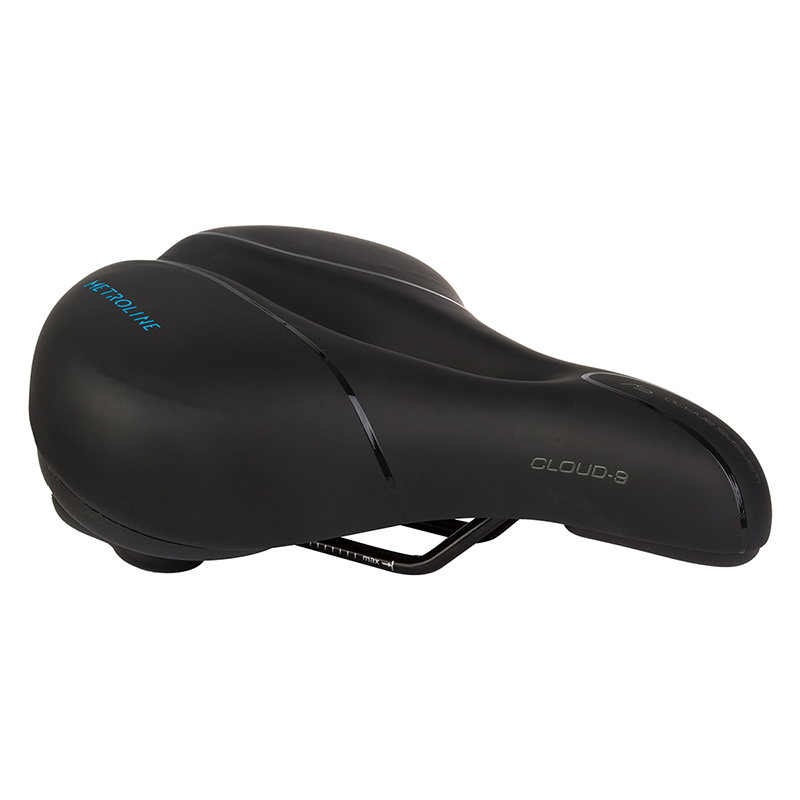 If for any reason you are not completely satisfied with your purchase, you may return it within 30 days from when you receive your order.